Water Heater Too Noisy - Water Heaters Only Inc.
Having a noisy water heater is mostly a nuisance, but sometimes it can also mean a problem is present. As a water heater ages sediment accumulates at the bottom of the tank, this is especially true if the water heater has not been drained on a regular basis. The noise described as “rumbling” usually is the sound of expanding heated water escaping from sediment at the bottom of a tank. This situation is not dangerous, but it is a sign that the water heater has lost much of it’s efficiency. As sediment builds up, more and more heat is lost up the chimney and less heat gets into your water. The overheating of the bottom of the tank also shortens the life of the tank and can lead to the failure of the water heater. 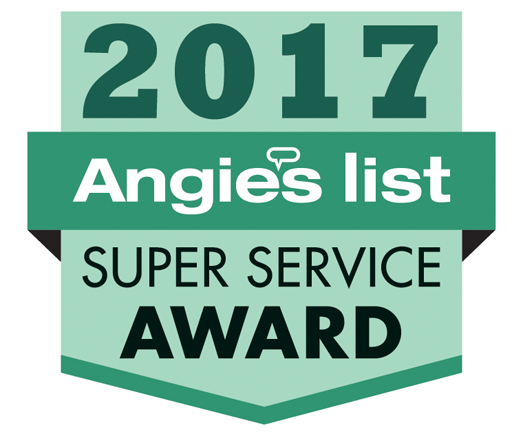 Certain areas are notorious for “bad” water and in these areas flushing the water heater can extend it’s life and save on energy costs. However once sediment is allowed to build up and solidify (It is similar to coral) it can be almost impossible to remove from residential model heaters. To prevent this solidification a homeowner can flush the water heater periodically. If the sediment can be flushed out, it should fix the problem. 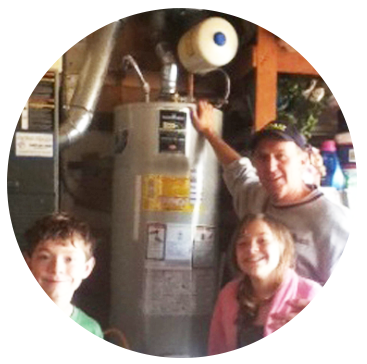 If not it may be time to replace your water heater. A high pitched noise from your water heater can be the result of high incoming water pressure. This can be a problem and should be diagnosed and repaired as quickly as possible. Water heaters are designed with a temperature / pressure relief safety valve. This valve is designed to open and release water when the temperature is too high or if there is an excess build up of pressure inside the tank. If for some reason this valve fails to open and the water heater is over pressurized this should be addressed. Long term excess pressure in the water heater or plumbing system can lead to leaks, cracks and in very rare cases a burst water heater. 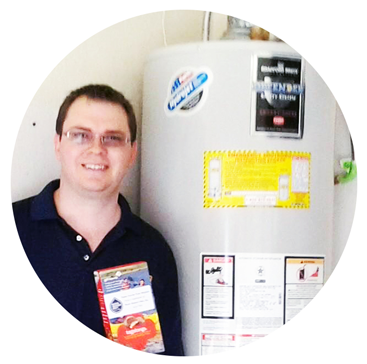 Our live water heater experts are available 24 hours a day to help determine noisy water heater problems. 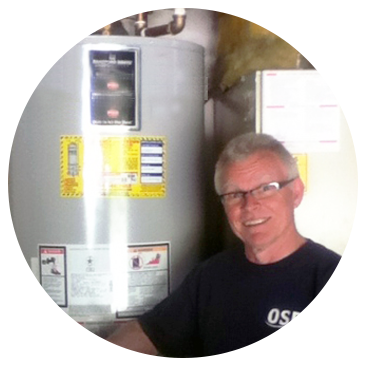 Call (510) 791-2455 to schedule an appointment or to speak with a water heater expert now.